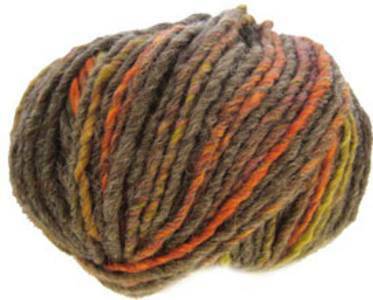 Katia Cuzco 400, Amber Brown is a wool rich aran yarn with a homespun feel in subtle colourways. 53% wool, 47% acrylic. 50g, 90m. 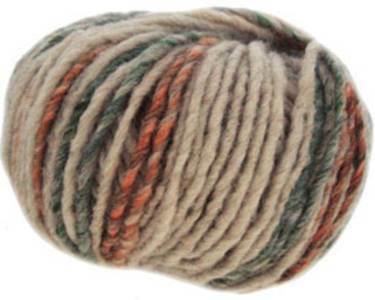 Katia Cuzco 401, in shades of oatmeal and amber - wool rich aran yarn with a homespun feel in subtle colourways. 53% wool, 47% acrylic. 50g, 90m. 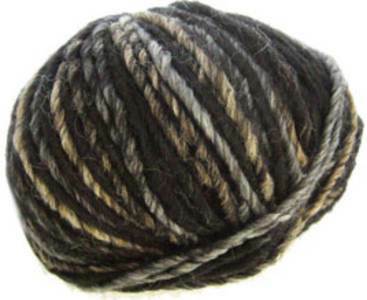 Katia Cuzco 407, Black Grey is a wool rich aran yarn with a homespun feel in subtle colourways. 53% wool, 47% acrylic. 50g, 90m. 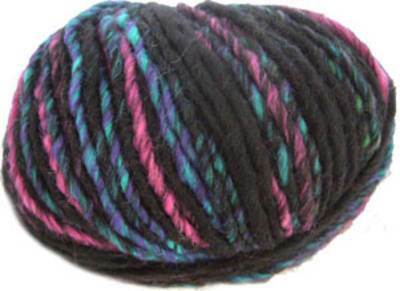 Katia Cuzco 408, Black Rose is a wool rich aran yarn with a homespun feel in subtle colourways. 53% wool, 47% acrylic. 50g, 90m.